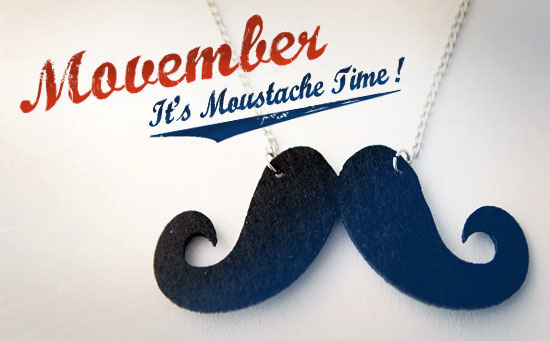 The Movember Foundation is a non-governmental global charity dedicated to saving and helping improve mens´lives. The organisation does this by raising funds and then investing the donations into different projects which focus on health education, health research, and how health services can better reach and support men. If you want to know how you can get involved, then check out their official website. Too many men are dying from preventable health issues, it´s time to take a stand. Posted on Nov 2, 2017 Oct 29, 2017 by Inglés MálagaPosted in Reading, VocabularyTagged b2, c1, charity aprende ingles malaga, health.